﻿Our mission at Mitchell Group Inc is to get you the highest quality insurance at the lowest possible price. 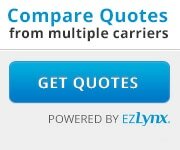 Our competitive home insurance, auto insurance, life insurance, and other services are guaranteed to meet your needs. 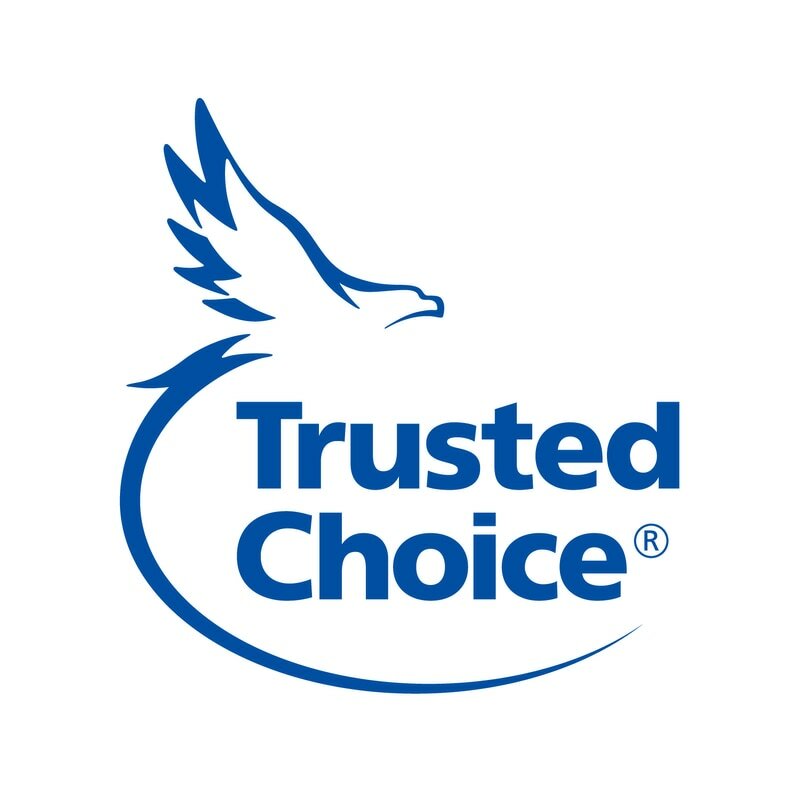 Located in Stroudsburg, Pennsylvania, Mitchell Group Inc is a company specializing in commercial Business Insurance, Professional Liability Specialty Products along with Health Insurance (Group and Individual), Long Term Care, Auto, Motorcycle, Homeowners, Boat, Wedding and Special Events Cancellation, and Ocean and Inland Marina Insurance. We also offer Retirement and Financial Planning. 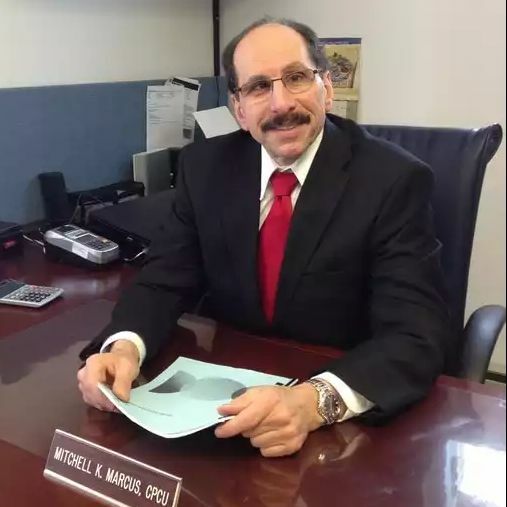 Mitchell K. Marcus CPCU, CRSR, MBA is President and Director of the Insurance Institute of Pennsylvania and is an insurance educator. Mitchell was also an adjunct professor at St. John’s University (formerly the College of Insurance), Pace and Hofstra University. Looking for Our Insurance School? 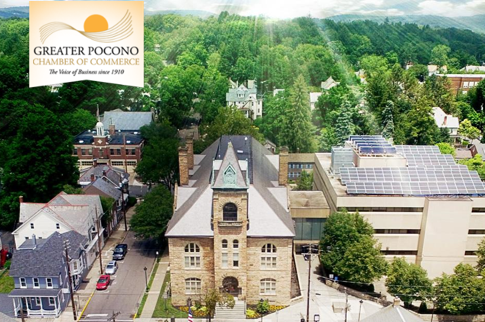 Insurance Institute of PA has educated some of the brightest minds in the business. Our years of experience can help you get certified to jump-start your career.